There are many benefits to heating with a wood stove, especially if you have access to inexpensive or free cord wood. Today’s stoves are highly efficient, with technologies built-in that help you get the most value out of the wood you haul, store and stack. The most efficient wood stoves are EPA-certified. In the mid-1980s, the U.S. government enlisted stringent standards for wood-burning appliances, requiring they burn clean and expel low amounts of particulates into the outside air. In addition to being better for the environment, EPA-certified stoves are equipped with technology that allows for extended burn times and high heat output. Today’s technologies for wood stoves make the early 1980s stoves look like something out of the dark ages. 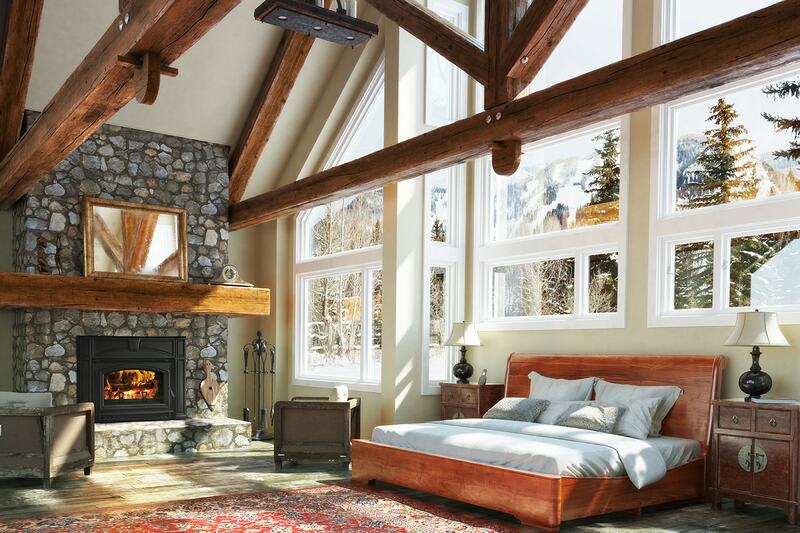 For instance, Quadra-Fire wood stoves feature the patented Four Point Quad-Burn system, which burns and re-burns gases and smoke up to four times providing clean, fuel-efficient heating with wood. Abd because it's non-catalytic, the system does not degrade in performance over time. Watch a video here. 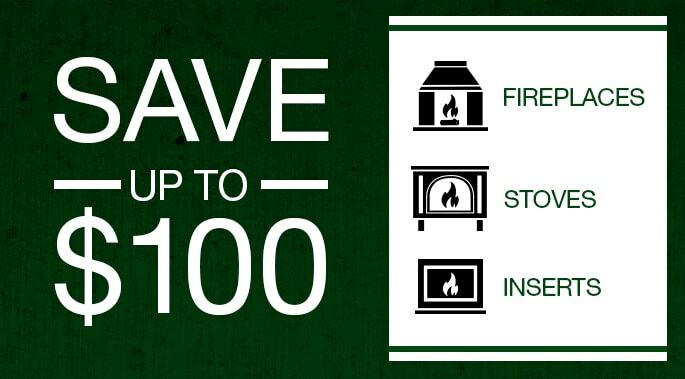 In addition to these benefits, a single load of wood in one of these stoves can burn and produce heat for greatly extended periods, requiring less trips to the wood pile. Another benefit is that EPA-certified stoves reduce the accumulation of creosote, a flammable chimney residue. Options abound for stove choices and you can find the perfect stove to compliment your home’s décor and your lifestyle. Check them out yourself here.